We come to the final day of week three and I have saved the best for the last! 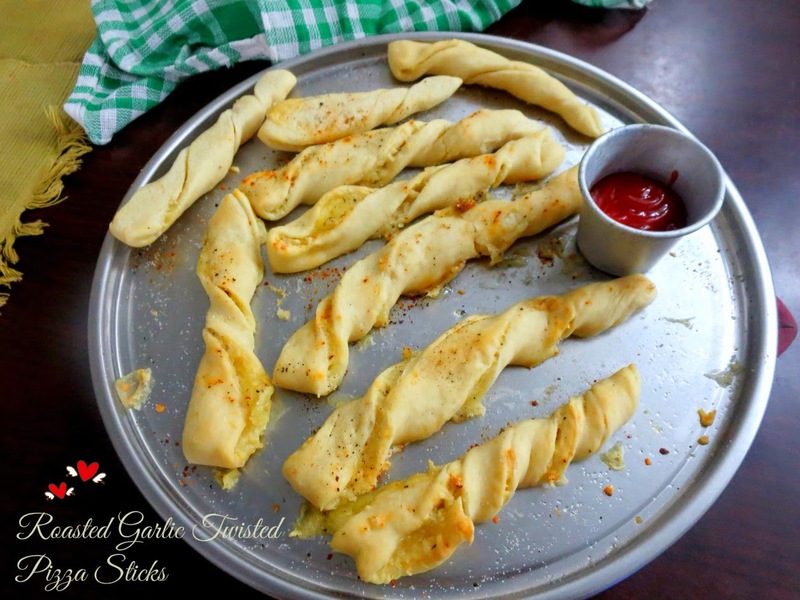 Today's savory bake are these addictive, super delicious Pizza Sticks. If you have been regular here, you must know I love pizzas! And it's no wonder my kids love it too. Infact the whole family loved it (except Chinnu of course). 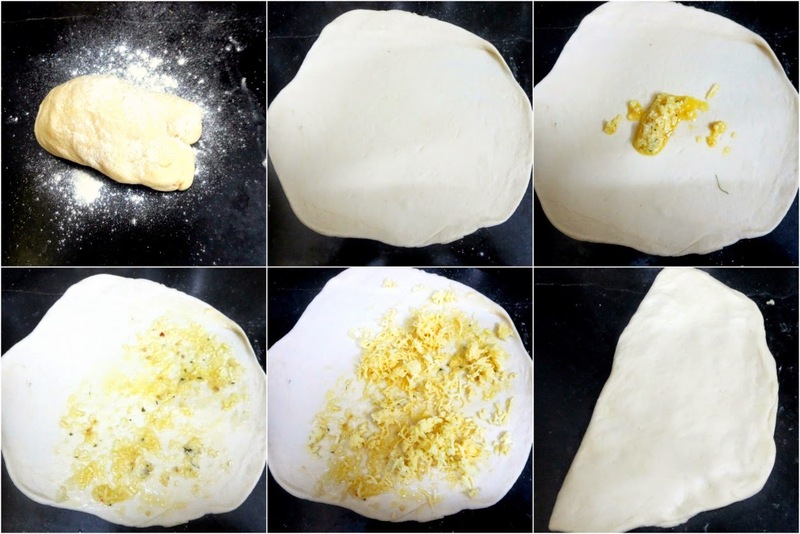 Though this was very much like what I might have already done, the different shape and few extra ingredients changed the whole concept. I baked it during the weekend and there was so much demand to make it again and again. My kids love Pizzas or atleast I think they love the cheese, pizza kinds. I tried so hard to convince Chinnu to eat. Though he eats Pizzas, seeing so many other stuff sprinkled on top, he refused. Which was what the other two were waiting. I had to pull Hubby dear to have his share as it was in a dire situation of getting disappeared! I was so happy when he said he loved it too and wanted more. So I might be using the 30 Min dough recipe and try this again. I was feeling sad that I could not even send this across to parents for tasting. 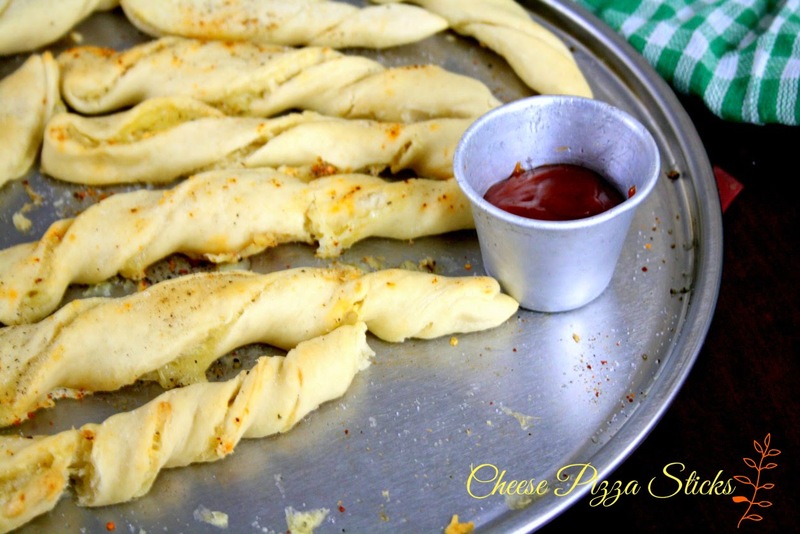 I will surely be baking this again for another round of pizza sticks. 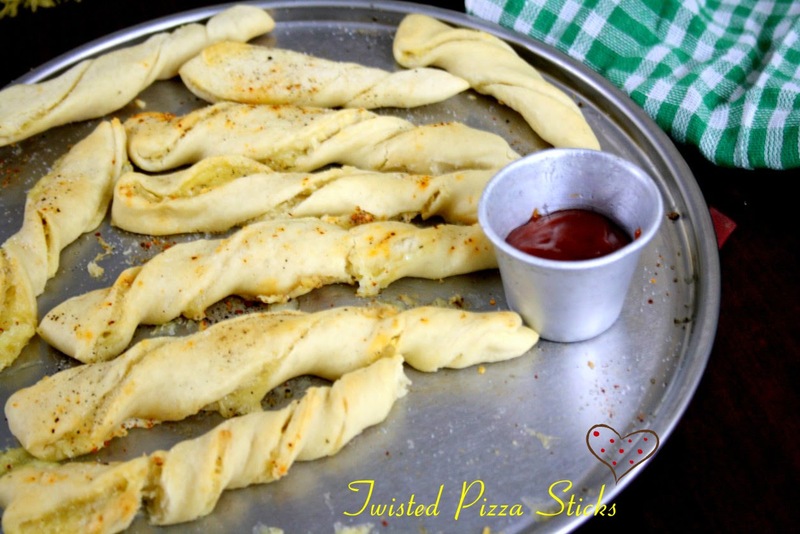 I took the idea of this twisted sticks from here and went about doing it in my own way that my kids will love. I should be roasting some garlic next time and try this again. The final act of sprinkling some salt and red chili flake is must here as you will alternatively feel those tastes as you bite in. In some of the sticks, the cheese oozed out, I could have avoided that by rolling over a square shape and sealing it better. I felt over all the oozed cheese with salt on it tasted great! Anyway I am so glad that I am close this week's theme with a delicious snack. Do try this out. Next week will be focusing on bakes with Egg Substitutes. Of course all my cakes are eggless with some substitute or the other. However I am trying to focus on the combination and science behind each combination on how it works. I still have three to bake. Hoping to get it done soon. Olive Oil - 2 -3 tbsp for brushing. Heat a non stick pan with butter, add crushed garlic and saute well. Season with salt and Italian seasoning. Keep it aside. In a mixing bowl, take the flour along with all the other ingredients and knead to a soft dough. Cover with cling wrap and let it double. It took me about 45 mins. Punch down and dust well. Divide into 3 equal balls. Roll out each ball to a cicle or square. On one side of the disc, spread the garlic butter, top with grated cheese, sprinkle pepper and red chili flakes. Cover the other non coated dough over this and firmly seal all over the sides. using bread cutter, cut out strips of 1 inch. 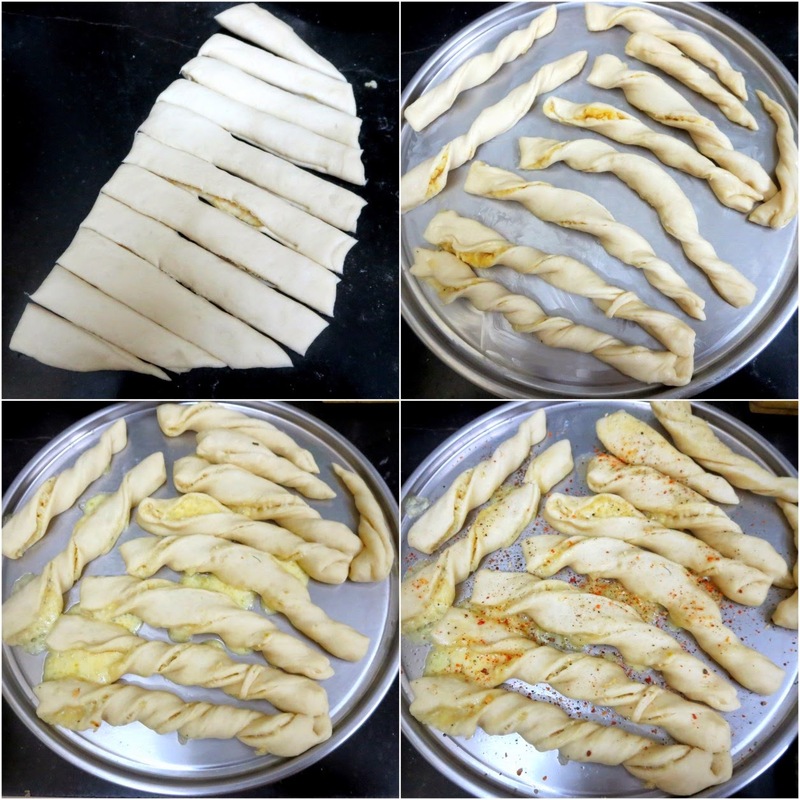 Take each strip and twist it around as shown in the picture. Pre heat the oven at 185 C and bake the pizza sticks for 15 mins. 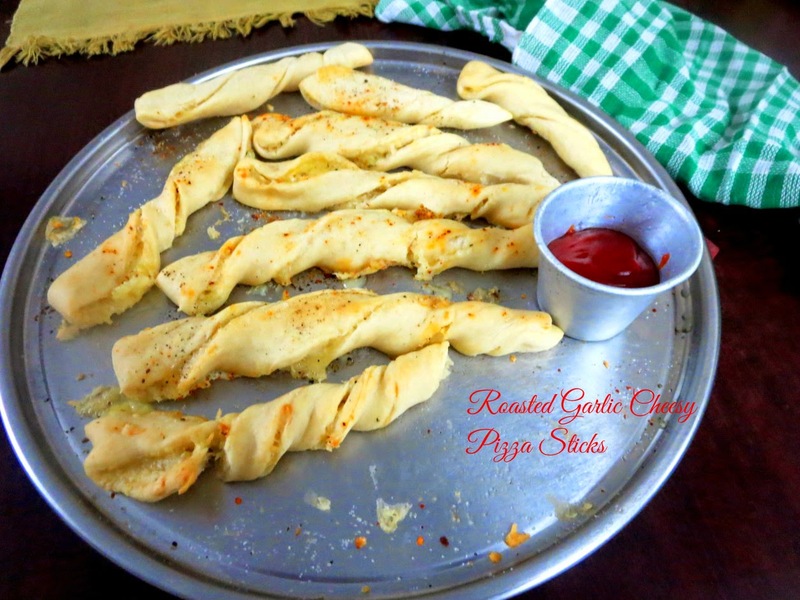 Remove, spread the olive oil all over the sticks and sprinkle little salt and red chili flakes over it. Bake it again for 5 mins. Wait for it to cool down before you dig in!